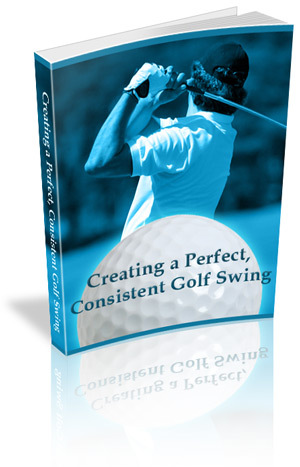 PLUS Over 600 Golf Articles perfect for blogging. Most of the packages include ready-to-use sales pages and/or squeeze pages, and those having resell rights come in PDF format. Those with licenses allowing you to give the ebooks away also come in editable Word .doc format. Total page count for each ebook varies, but the majority fall in the range of 20 to 50 pages. Articles fall in the range of 300 – 1,000 words. You can use articles ‘as is’ or spin them and turn them into brand new articles. The majority of the packages have multiple size ebook covers, and some include the PSD files for those of you who want to change the covers using Photoshop. You’ll be surprised when you look into some of these packages. Many may include a variety of bonuses, such as promo plr video files, plr audio files, plr articles and so on. Well worth the price we are asking and if you are not satisfied for any reason, we offer a 30-day, no hassle, no questions asked money back guarantee that we strictly adhere to. You can order this package from Favorish.com with confidence, and you’ll get instant access when you order by PayPal’s secure payment page using the button below. We keep prices low and our customers happy! Our customer service is outstanding and you can contact us any time day or night at support@favorish.com for any reason. Get All the PLR Ebooks and Video Packages for every niche PLUS the massive 15,000 PLR Articles Package for one low discount price!! (P.S. If you’d like to try a single package first, you can pay the difference later if you want to buy everything at the discount price. Simply send us an email at support@favorish.com with the subject: Pay The Difference, along with your JVZoo order number and Email you used to make payment. We’ll send you a PayPal invoice for the price difference and send you the links file to all of the packages. Please note: the 30 refund policy applies only to individual niche packages. No refunds offered when ordering the full PLR ebooks library).